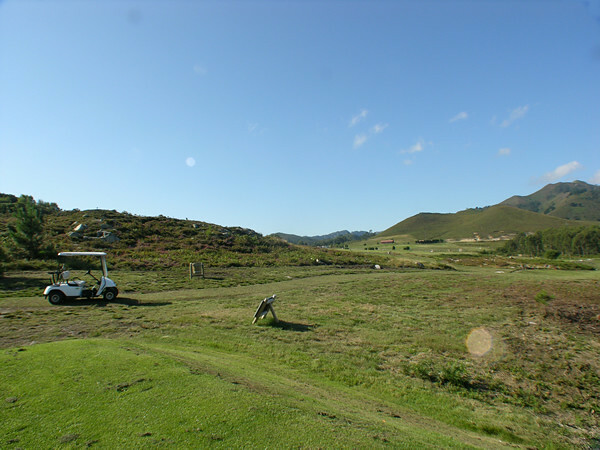 The La Rasa de Berbes golf course, in Ribadesella, could well be awarded the prize for the "Asturian golf course prototype". And is that this recreational-sports space combines several of the most appreciated qualities of the Principality: panoramic views of the Cantabrian Sea and the mountain (Picos de Europa, Cordillera del Sueve). Desestresante rural spot (the field never registers saturations, which together with the tranquility provided by the landscape makes the game relaxed and you can fully enjoy this sport), an extensive field of Asturian grass surrounded by nature on all four sides, including the unusual presence of wildlife: a family of Gamos has made this environment their most suitable habitat and for years they have coexisted with the golfers who, in a privileged way, practice this sport a few meters from the deer without them feeling threatened. 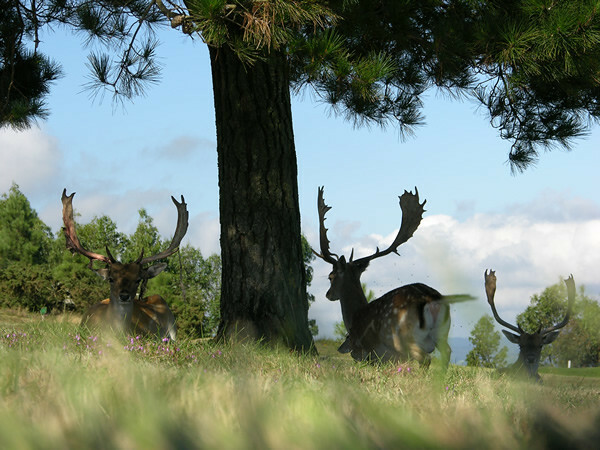 The animals, who roam at ease, are just one example of this unprecedented golf course, one of the most genuinely natural of the Peninsula. In fact, the Rasa de Berbes, is everything an example of environmental sustainability for all Spanish facilities. 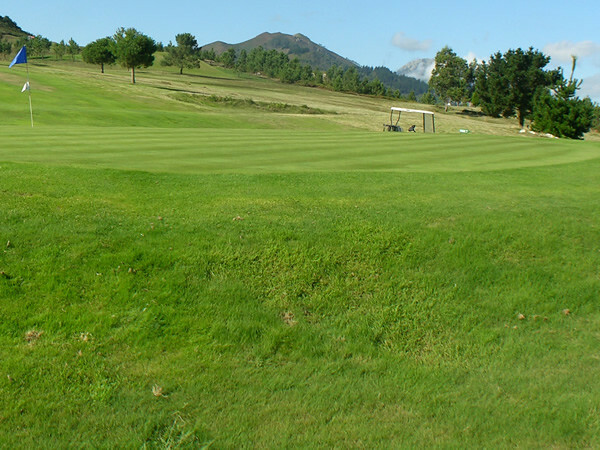 After knowing the traditional methods of maintenance and conservation that the local club carries out in the same, the Spanish Golf Federation has included it in its list of sustainable fields: it is a field of own and native grass in which no practice is practiced type of artificial treatment or sowing, the irrigation system installed on the greens makes the conditions of these are perfect; The natural drainage of the land means that the field does not flooded or flooded despite the rains, and the game can be practiced throughout the year. 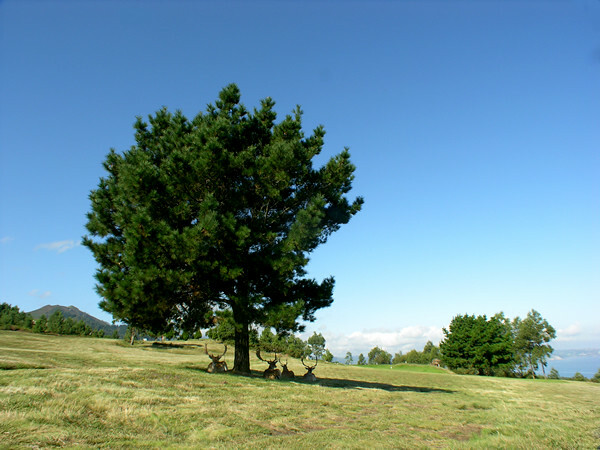 In addition, the environment of Rasa itself does not do more than grant more environmental excellence, like the immediacy of the Sierra del Sueve (protected landscape), or the Jurassic coastline. 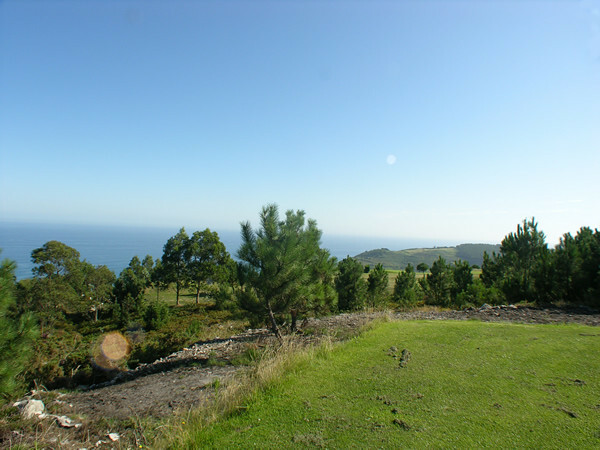 A kilometer from the field we find the Entrepeñes gorge and the Vega beach, a protected area that covers some 37 hectares. 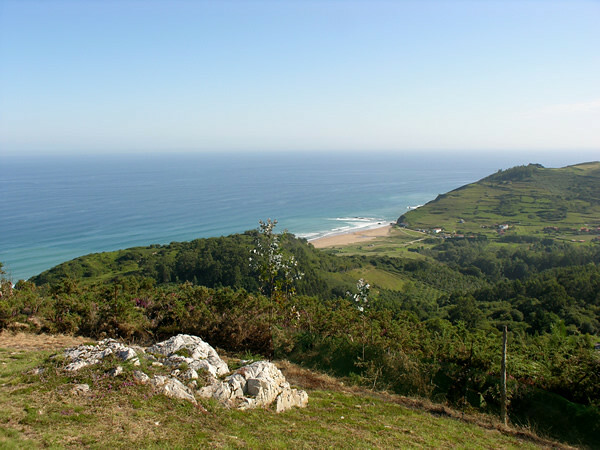 Throughout this space, several biological and geological aspects converge, converting it into one of the greatest environmental interest of the Asturian coast. 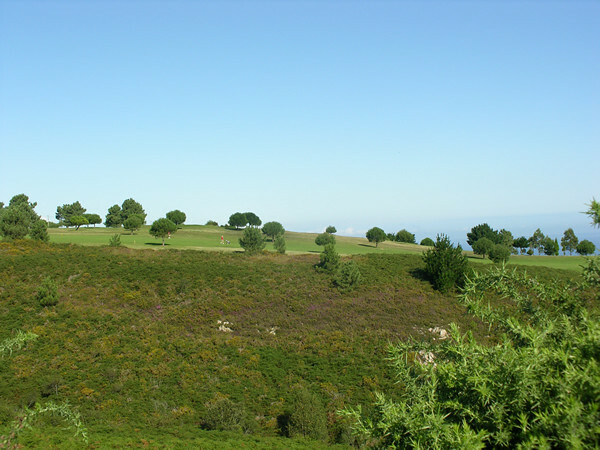 From some of the 18 holes of this field, specifically from the 13 hole -which bears the name of Ribadesella- can be reached one of the most amazing panoramic views of the coastal town, and its apparent kindness, a short 3 Pair, allows us to recreate this vision to the pair that we devise our blows. The land, in such an authentic field, could not be more than bumpy and uneven, in line with the Asturian landscape, and shows corners and unsuspected twists and turns, with lagoons and streams included that we have to overcome in our game with daring entrances to Green. The Casigosa u 17 hole is considered the most difficult in the field. Its out of bounds on the right, and its many trees in the street and at the entrance of Green, make getting the pair (4 not too long) is often almost impossible. The cake, the 3 hole, presents an almost impossible output, especially with winds from the northwest, since flying over the row of pines is for many players a real feat. 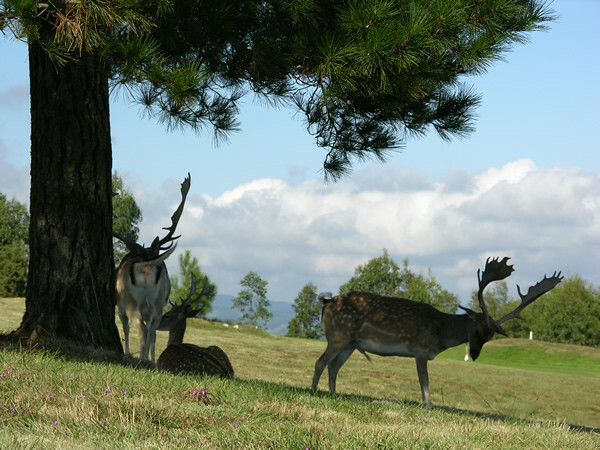 The Club de Golf Rasa de Berbes currently has more paid families with 300 and still has a greater number of licenses. 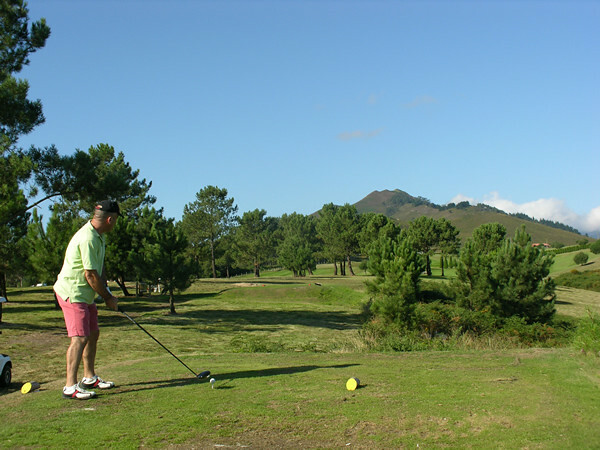 The land is of municipal ownership, although the management of the field is in the hands of the club, a group created in the 1.990 year by a small group of lovers of this sport, captained by D. Luís Estévez Fernández, who at 1.994 saw their efforts rewarded when the first holes of the field were inaugurated. 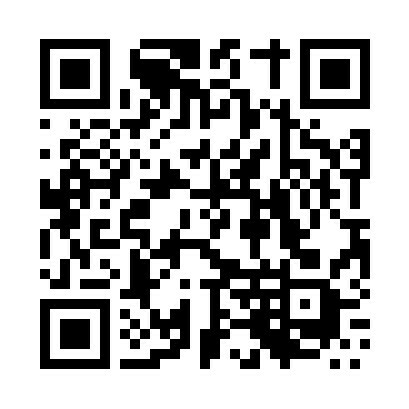 GPS Coordinates: Latitude: 43.466376º Longitude: -5.143533º. 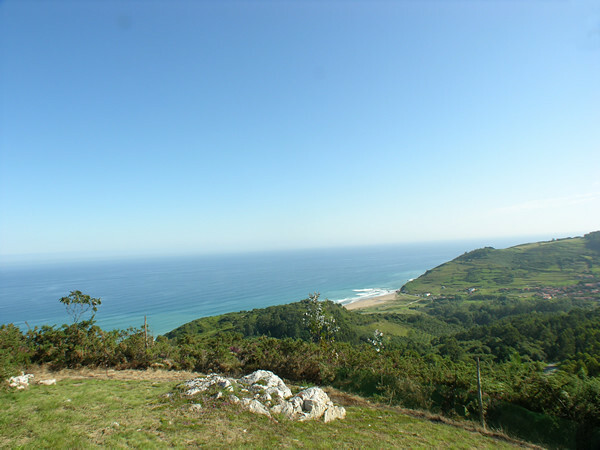 Location: The facilities are located in the town of Berbes at 10 Km from Ribadesella, accessing them by the Ribadesella - Gijón National Road, 11,5 kilometer point. 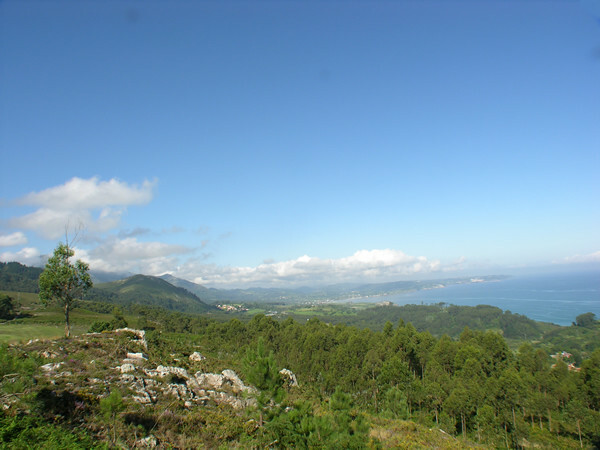 If you access from the Cantabrian motorway, the nearest exit is the number 337 Caravia-Berbes, which is about 3 Km from the Club. 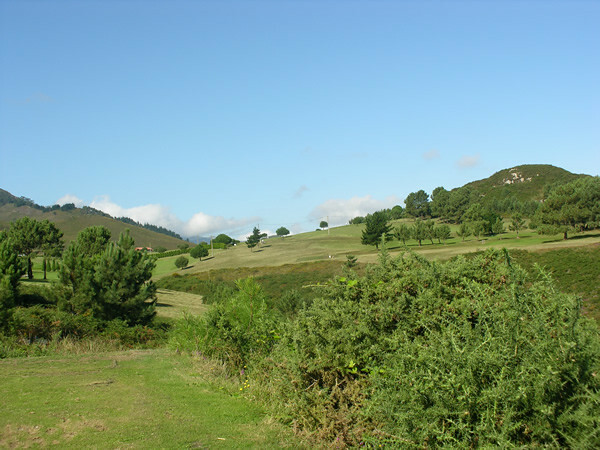 The field is at 50 kilometers from Gijón. 70 of Oviedo. 130 of Santander and 30 of Llanes. Airport: 95 Km. Railway Station FEVE to 10 Km. One Response to "La Rasa de Berbes Golf Course"